Welcome to Benson's Feed & Tack! We are a locally owned family business located in Carson City, Nevada, carrying a wide variety of pet foods and supplies. We also offer quality hay and feed for horses, as well as horse tack including saddles, headstalls, reins, halters, etc. Please visit us at 2750 Highway 50 East, in Carson City, Nevada. 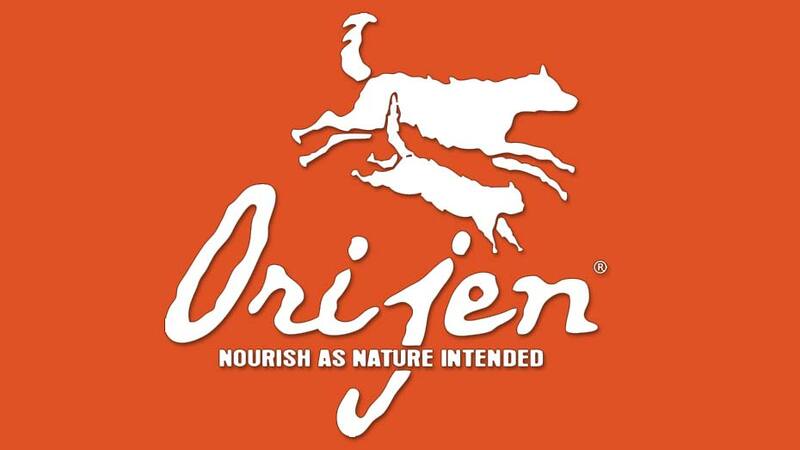 Bursting with cage-free poultry, nest-laid eggs, wild-caught fish and free-range red meats - all raised or fished within our region and delivered to our kitchens fresh each day - ORIJEN's Biologically Appropriate™ foods and treats provide the ultimate food experience for dogs, cats, and the people who love them. Made from Canada's best and freshest ingredients exclusively in our award-winning kitchens here in Alberta, Canada - ACANA is guaranteed to keep your dog or cat happy, healthy and strong. Years of domestication have turned your pets from fierce predator to best friends. However, modern science proves that your dog or cat still share the DNA of the wolf or wild cat. Taste of the Wild Brand Dog and Cat food offers your pet a diet dictated by his genes. It provides your pet with the kind of natural, balanced diet that he could find "in the wild." Leading the Grain Free, Low-Carb Pack EVO is formulated among the highest protein and lowest carbs of grain free dog and cat food to maintain a strong, lean body, without sacrificing energy levels. Just as nature intended.